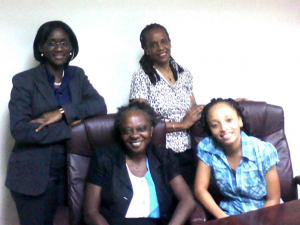 Meeting on the 2nd Monday of each month, the Wycliffe Team is now regrouping after a year’s hiatus. The Team is now seeking to actively promote the work of Wycliffe Bible Translators at the various churches and youth groups around the island. 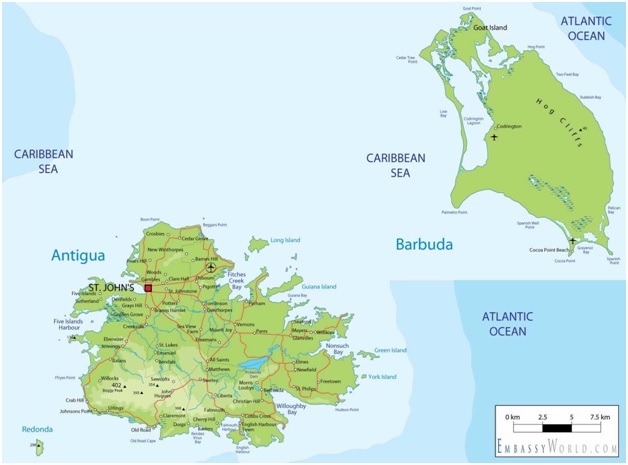 A key element of the 2015-2016 plan is to take the work of Wycliffe to the sister island of Barbuda. 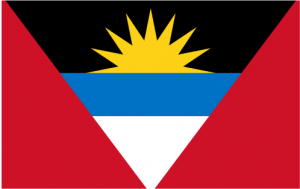 The group also works with the ISCCF and CCF groups in the schools and at the Antigua State College, the leading tertiary educational institution in the country. The group recently made a presentation to the State College CCF on the 19th March 2015; and at the St. Johnson’s Nazarene Convention on the 25th March 2015. Our newest member Jamaul Phillip recently attended a Wynet Conference in 2014; and is currently involved in spearheading the Wynet Youth arm of the group. The Wycliffe (Antigua and Barbuda) Group was founded circa 2001 by a small team of persons, led by Jacqueline Farquhar. Other early pioneering members included Rebekah Jacobs and Josė Laurent who together conducted the Team’s work in Antigua and Barbuda, visiting various churches and speaking of Wycliffe at various events. Jacqueline Farquhar became the first president of the group; followed by Josė Laurent. Jonette Williams, was elected president in 2015. The core group which comprises the present Team are: Jonette Williams (President), Tracy Samuel (Secretary), Christine Carty-Nibbs (PR), Jamaul Phillip (WYnet) Jacqueline Farquhar and Josė Laurent, Members.